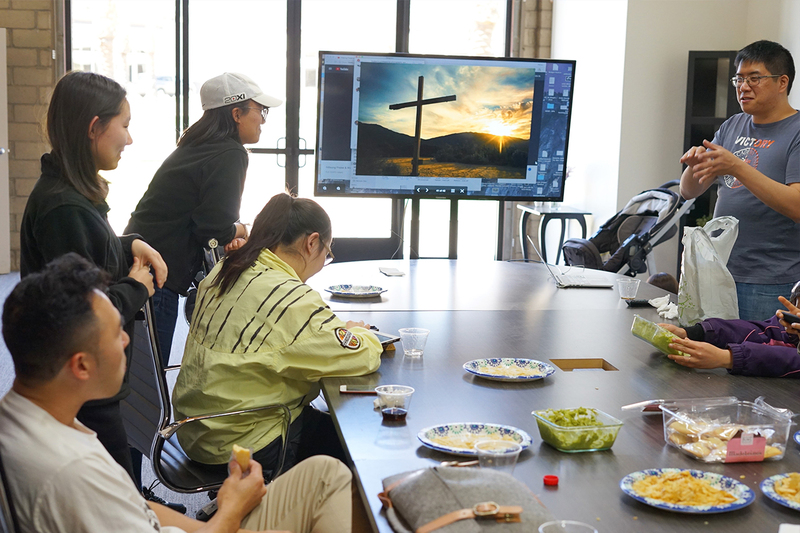 Olivet University Riverside held an intensive photography workshop that came to a graceful conclusion on Saturday, April 28, with a closing event. 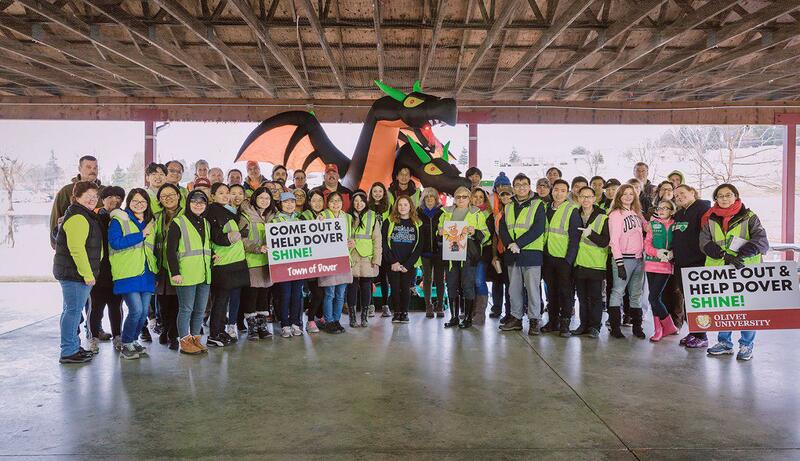 Students traveled in from all over the United States to participate. Participants shared a moment of fellowship to congratulate each other for training hard to develop skills that can be used personally and as part of their Christian service. Through the Lord's guidance, attendees developed not only their faith, but practical photography skills that can find many uses in the future. In the first week, the workshop covered basic theory regarding camera exposure and composition. After each lesson, participants went outside to the campus to immediately practice what was taught. In one session, students had the opportunity to photograph alpacas at an OU-owned ranch. The second week was filled with demos that reflected different equipment setups for portraiture, product, and night photography. Though night photography was particularly challenging, students were able to capture scenes that were otherwise hidden by darkness. After experiencing two weeks of grace, participants will return to their respective homes to practice their newly acquired skills. They will also hopefully share knowledge with colleagues to spread photography best practices. Through the effort and training of students, we hope to identify future photographers whose skill may be used for God. In doing so, many beautiful stories and memories will be saved for generations to come.